One of my favorite quotes, this is for when we make excuses not workout or do anything because we feel like we do not have time, money, or resources. If you do not go to a gym there are plenty of things you can do at home for free. You can go online and find plenty of free workouts available or find books that have workout guides. I used to think that If I did not go to the gym I would never get fit. That is not true you can get fit with or without a gym. I personally prefer to workout at home for the convenience and I have found plenty of bodyweight only exercises to get a good workout. 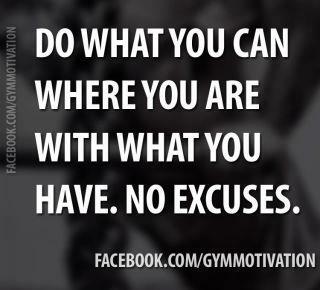 If you do go to a gym that is excellent too, it is all about working with what you have. 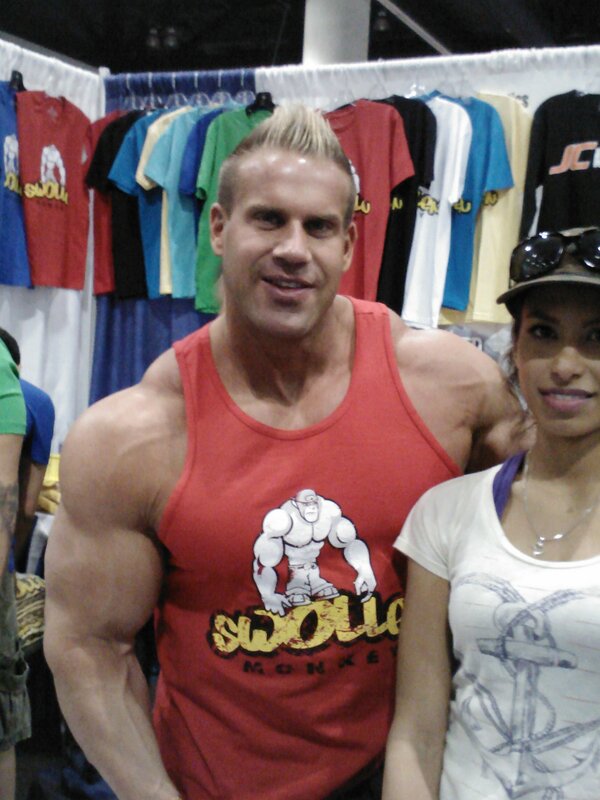 The Los Angeles Fitness Expo was insane . 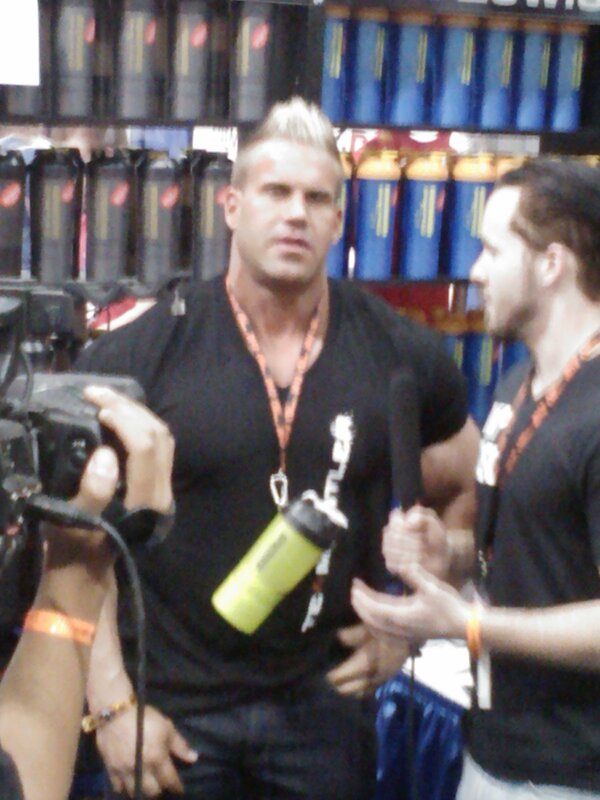 I had a lot of fun, got a crazy amount of samples and got to meet and take pictures with a few fitness personalities. 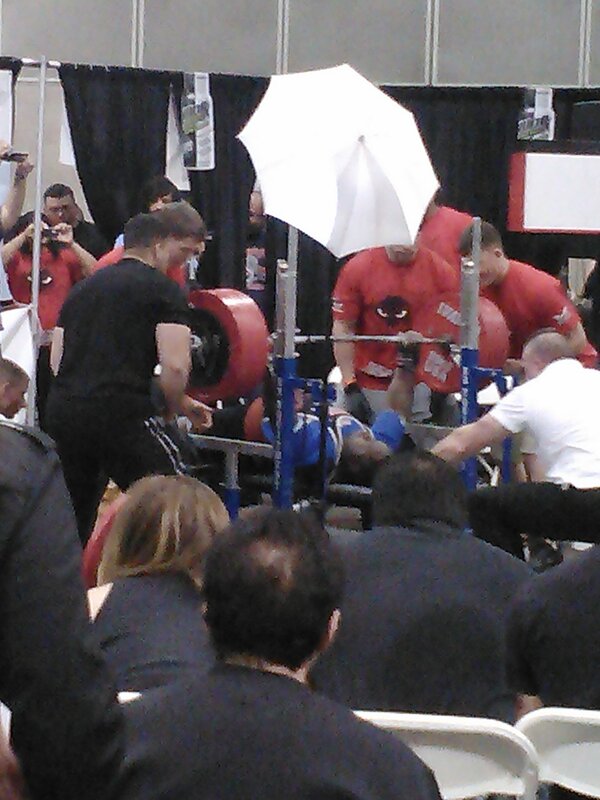 This guy was pressing close to 1000 lbs. Jamie Eason, sweetest person ever. If you do not know where to start in a workout routine or you are looking for something different and effective I would like to mention this really awesome workout program that is completely free and really easy to follow. The Jamie Eason LiveFit 12 week trainer is a complete nutrition and exercise program and you don’t even have to sign up for anything. It is pretty amazing because it gives you daily workout and meal suggestions so you know what to do each day. She also provides videos on how to eat and what to eat. I love Jamie Eason because she provides detailed explanations on nutrition so even beginners can start to eat right. I also love this program because it doesn’t emphasize being skinny or just losing weight, rather it focuses and being strong and healthy.